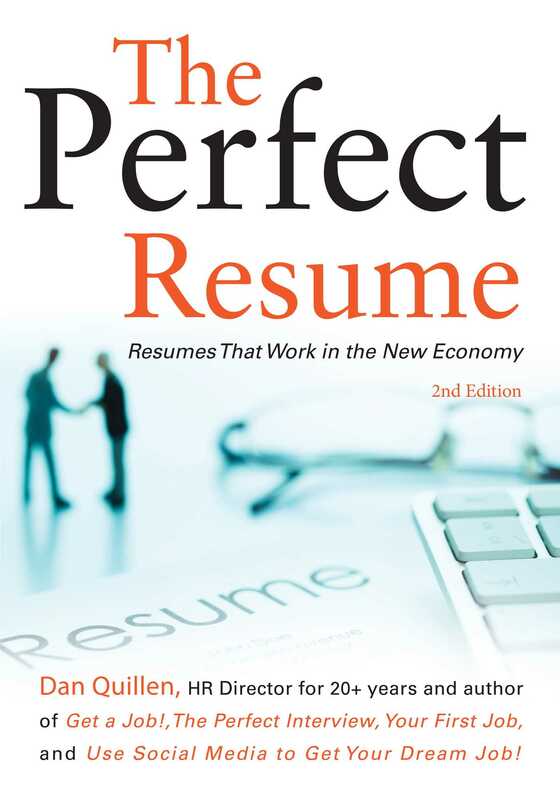 HR Director and author of four job search books Dan Quillen shows readers how to craft an incredible resume that will get job-seekers in the door! • You lost your job -- what do you do now? !